PDP governors has been silent after their visit to PMB in London. But one of the PDP Governors has broken the silence and described the President's recovery as a miracle. 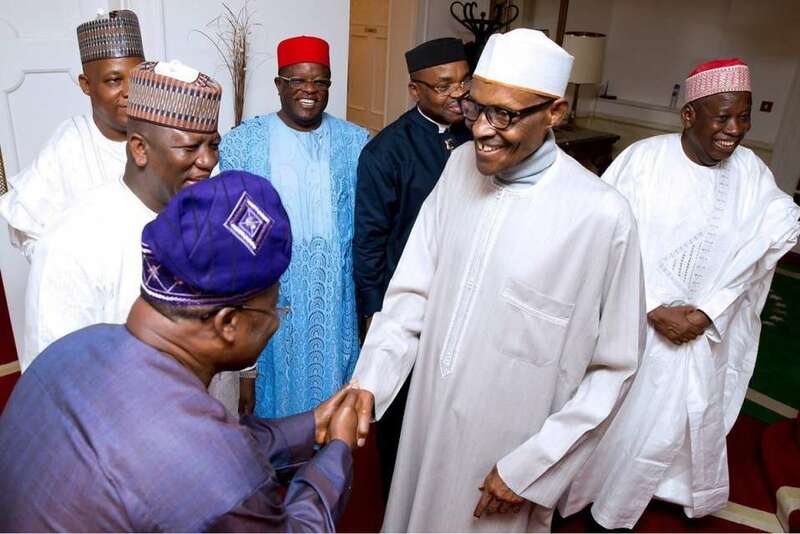 The Ebonyi State Governor, Dave Umahi, said Buhari was cheerful and surprisingly looking better than envisaged. 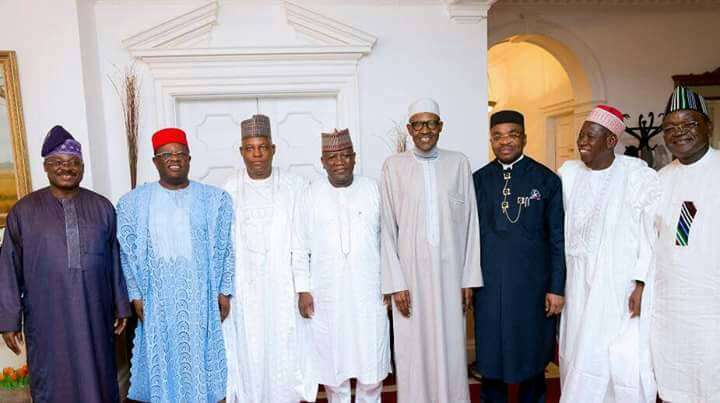 Umahi and seven other Governors met with the President on Wednesday, July 26th and they were the second batch of political leaders to meet Buhari since the visitation window opened. "We met a cheerful President whose level of recovery is a miracle. We know he will soon return home as soon as his doctors certify him to do so. What he’s treating is not mere malaria that we can say he will return today or tomorrow. "However, we are happy and we thank God for what we saw. It is contrary to the pictures people are painting on the social media. The President we saw is recuperating well and we are happy for that. "It is even better that, we as members of the opposition party, are among the entourage. Nigerians should continue to pray for the President." He also commended the Acting President, Yemi Osinbajo, saying he is doing a great job in Buhari's absence. "We don’t need to panic because we have a hardworking acting President who is doing a fantastic job. All we need to do as Nigerians is to continue to pray for the President," the Governor added. Others governors who visited the President on Wednesday were Udom Emmanuel (Akwa Ibom); Abdulaziz Yari (Zamfara); Abiola Ajimobi (Oyo); Samuel Ortom (Benue); Umar Ganduje (Kano); and Kashim Shettima (Borno).